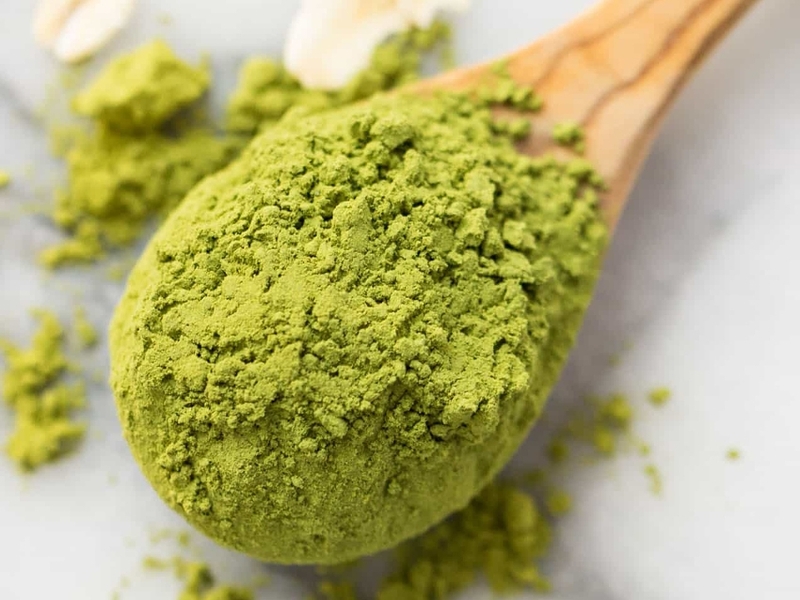 Matcha v Green Tea – What’s the difference? Ever start following a health trend and you're so keen to get going that you forget to find out what the actual benefits are? Move Nourish Believe explains the difference between the new trendy matcha tea and the good old fashioned green tea. Feel like you don't have time to workout over the holidays with the countless social events? Team Society have pulled together four at-home HIIT workouts to make it easier to keep in shape. According to a 2015 survey, most of us walk around feeling sluggish and craving our next coffee fix. But what if you could wake up with boundless energy every day? The HuffPost looks at the top 5 habits of energetic people. Functional medicine doc, Mark Hyman, looks at the causes of Eczema, the affect it has on your body and provides some top tips on how to eliminate eczema for good, via Darling Magazine. Jesse and Marni from The Ultimate Health Podcast chat to Sarah Wilson about minimalist living, quitting sugar, Hashimoto's, nightime gummy snacks, new ways to look at balance and lots more! This serum plumps and boosts the skin to give you a healthy glow. 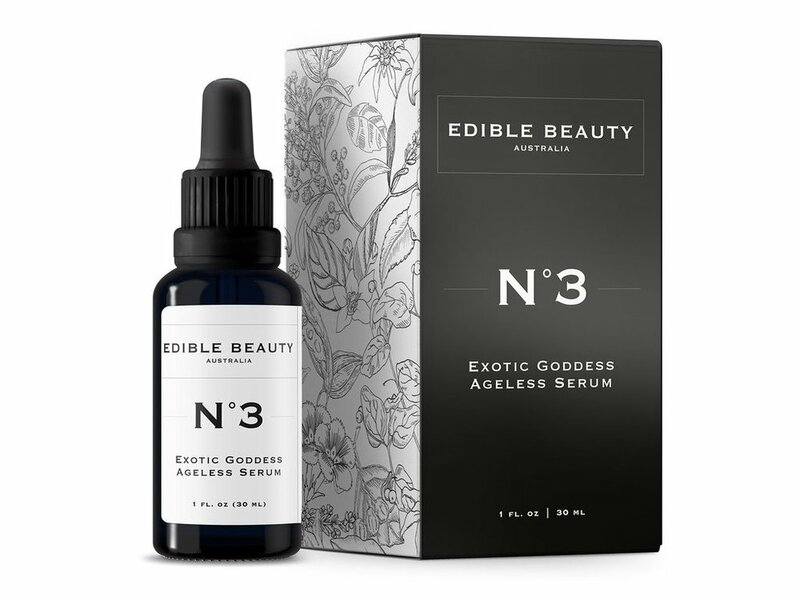 As with all of Edible Beauty's products, it contains natural toxic-free ingredients such as Hyalouronic Acid and Beta Glucan, is rich in antioxidants from Kakadu, Davidson plum to Edelweiss and the White Tea and Desert Lime make it super hydrating. Margaret Mossakowska (sustainability educator, biologist and organic gardener) offers the secrets of medicinal herbs and how to use them to make natural remedies. "Participants will learn how to prepare a jar of handmade comfrey ointment to treat sprains, bruises and varicose veins and a small bottle of tincture against headaches."